MUSTANG RIDGE, TEX – Cars and trucks traveling from South Texas now have a better explanation of their options as they drive up through Central Texas. Thanks to the construction of a series of signage improvements along I-35 and I-410 in the San Antonio area, drivers know that they have an alternative to the congestion and frustration that can accompany I-35 through San Antonio. Now, signs alert drivers approaching San Antonio that they can take I-410 and I-10 to the SH 130 toll road if they want to bypass traffic in two of the state’s busiest metropolitan areas. The installation of the signs was a joint project of the Texas Department of Transportation (TxDOT) and the SH 130 Concession Company. Altogether, almost 400 signs were installed along the I-35 corridor. The 90-mile SH 130 corridor was developed as a relief route to Interstate 35 through Central Texas. “Long-distance signage north of Austin and south of San Antonio allows a driver northbound out of Laredo and other border crossings with Mexico to find their way to SH 130 without having to do as much guesswork,” said Pierce. Drivers can view a map of the new toll road including entry and exit points and a complete toll schedule at www.mysh130.com. 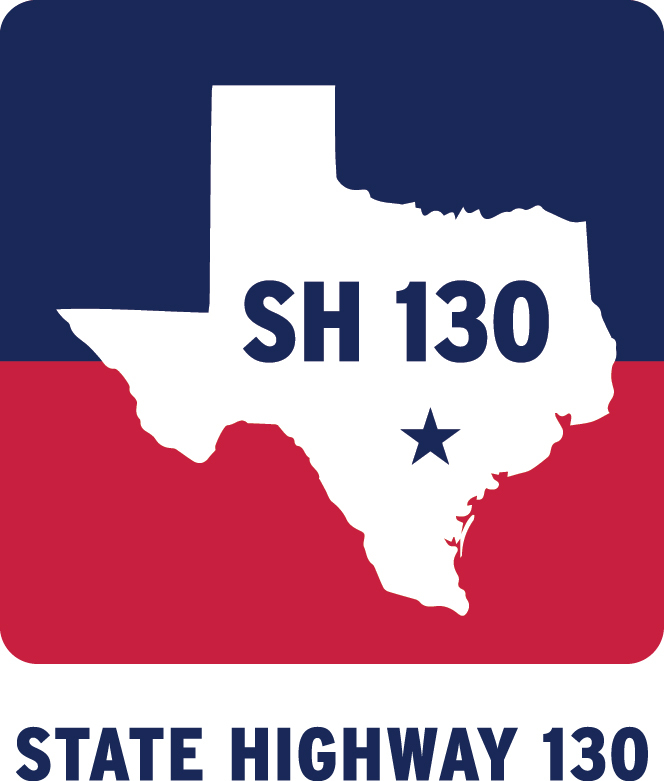 SH 130 Concession Co. operates and maintains Segments 5 & 6 of SH 130 from Mustang Ridge to Seguin, Texas. The 41-mile section of the toll road immediately south of Austin offers a speed limit of 85 MPH — the highest in the United States. The road is owned by the Texas Department of Transportation, which has leased the facility to SH 130 Concession Co. for 50 years. For more information contact Kate Miller Morton at 512-922-6277.